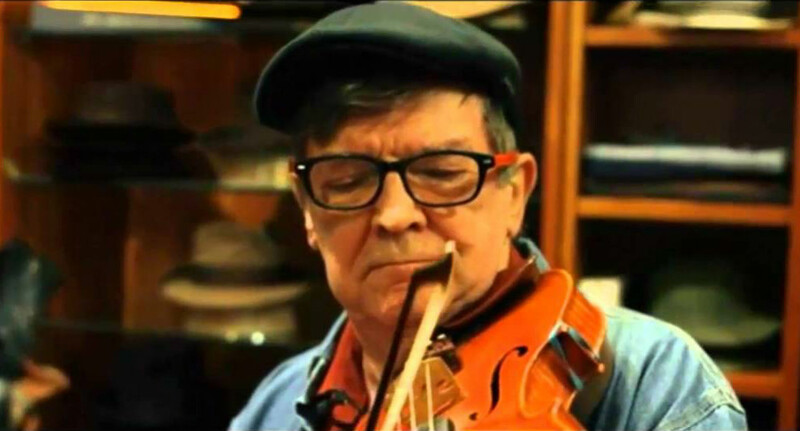 It has been over four years since Kevin Burke has played at Caltech, and we’re honored and delighted to have the return of this fiddler extraordinaire. In a 30-plus year career, Kevin has played with the Bothy Band, Patrick Street, Open House, the Celtic Fiddle Festival, and in many other combinations. As fine as he is with these various accompanists, it is sheer pleasure to hear him with his “naked fiddle,” as he calls it. Along with his wonderful music, he’s a thoroughly charming man and this promises to be a delightful evening!